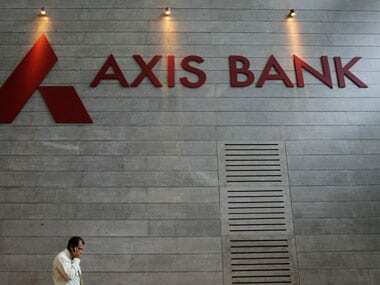 In a second income tax raid conducted on Axis Bank, one of the country's largest private sector bank, in less than a week's time, the I-T deparment said it has found Rs 100 crore deposited in 44 fake accounts at the bank's Chandi Chowk branch in New Delhi, News 18 report said. The I-T department is believed to be questioning the manager of Chandni Chowk branch, says report. Another report says that so far Rs 450 crore had been deposited in Axis bank post the government's note ban exercise. Axis Bank in a statement said the lender is cooperating with investigators and will take action on wrongdoers. "The bank is committed to following the highest standards of corporate governance and has zero tolerance towards any deviation on the part of any of its employees from the set model code of conduct. Strict action will be taken against any employee found deviating from the guideline . We would also like to add that we are cooperating with the investigating agencies," the statement said. Recently, Axis Bank said it had suspended its 19 officials allegedly involved in illegal activity post demonetisation. The bank suspended 19 officials including 6 of Kashmere Gate branch of Delhi itself, Axis Bank executive director Rajesh Dahiya had said. Earlier this week, the Enforcement Directorate arrested two Axis Bank managers in New Delhi and seized 3 kg gold bars in connection with its money laundering probe in a racket of illegally converting old notes in connivance with banking authorities. 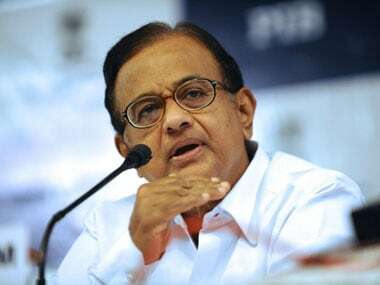 The agency's probe till now, after it registered a criminal complaint under the Prevention of Money Laundering Act (PMLA) on 30 November, found that huge monies were transferred through RTGS transfers to some shell companies including a case where the Director of such a firm was a "petty labourer." 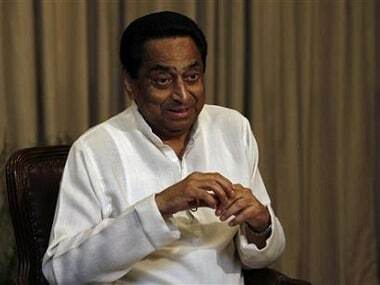 The agency identified the two managers as Shobit Sinha and Vineet Gupta, working at Axis bank's Kashmere Gate branch, and said they were arrested late yesterday under the provisions of PMLA. 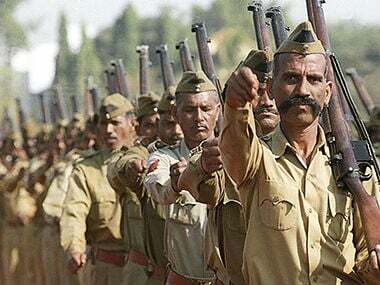 The case was first detected by the Delhi Police after it intercepted three people with cash of about Rs 3.7 crore in old notes, in front of the said Axis Bank branch last month, and the ED took cognisance of the police FIR to slap money laundering charges against the accused. 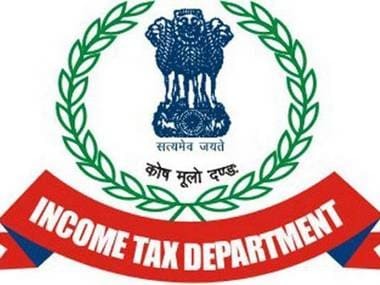 The Income Tax department too had carried out its action in this case and had surveyed the bank branch and later searched the residential premises of the duo.